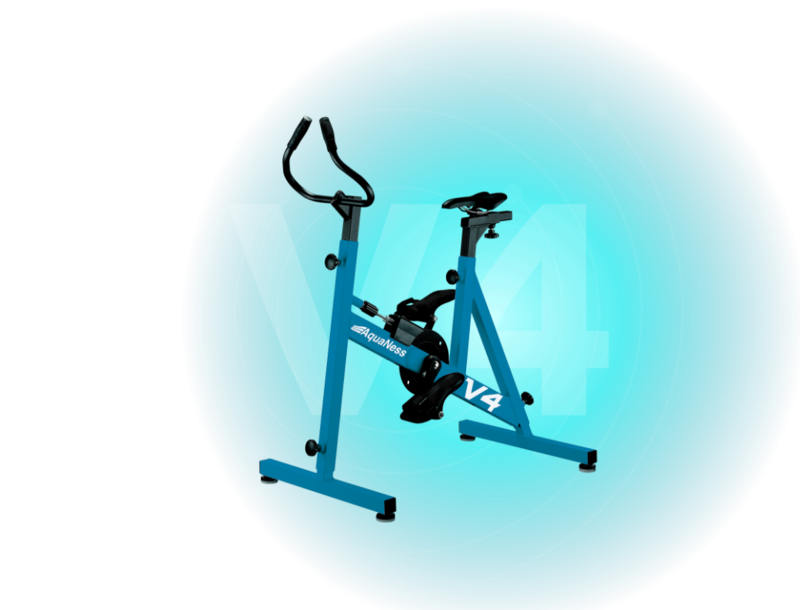 Thanks to its multiple settings, the Aquaness V5 pool bike is suitable for the whole family. 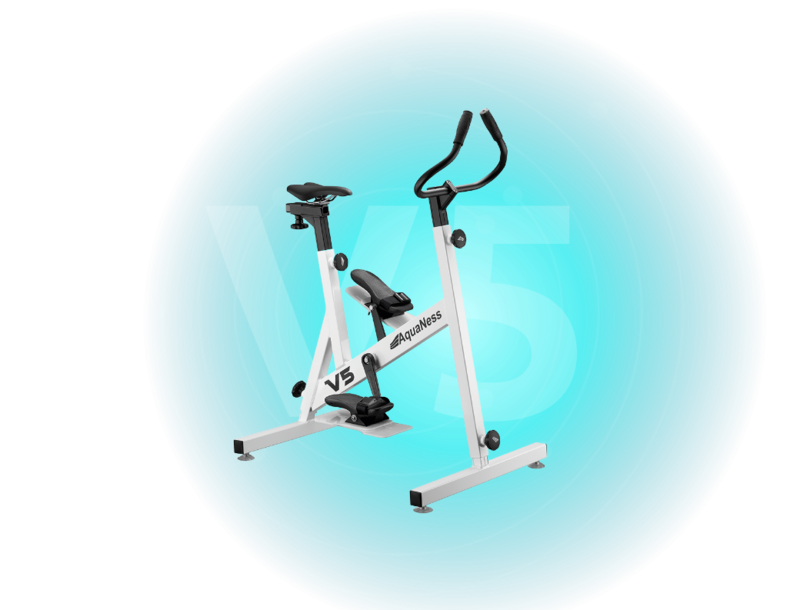 In addition this model is also suitable for the elderly or mobility impaired, because it is easy to step over the bottom bracket axis. 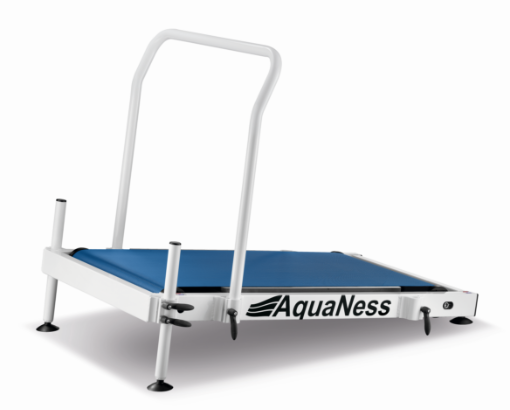 The Aquaness T1 treadmill is especially suitable for aquajogging. 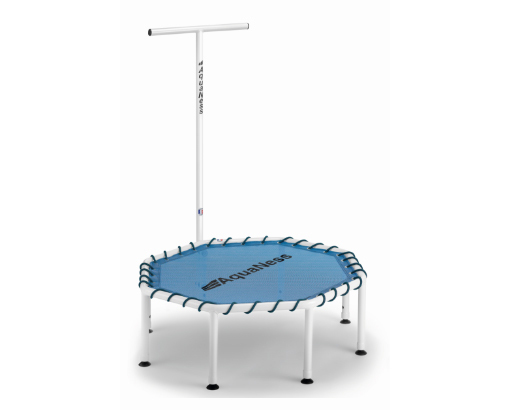 The trampoline AquaNess TR1 is ideal for the work of balance and coordination. A dealer ready from your home ? Aquabiking is the most popular water sport. 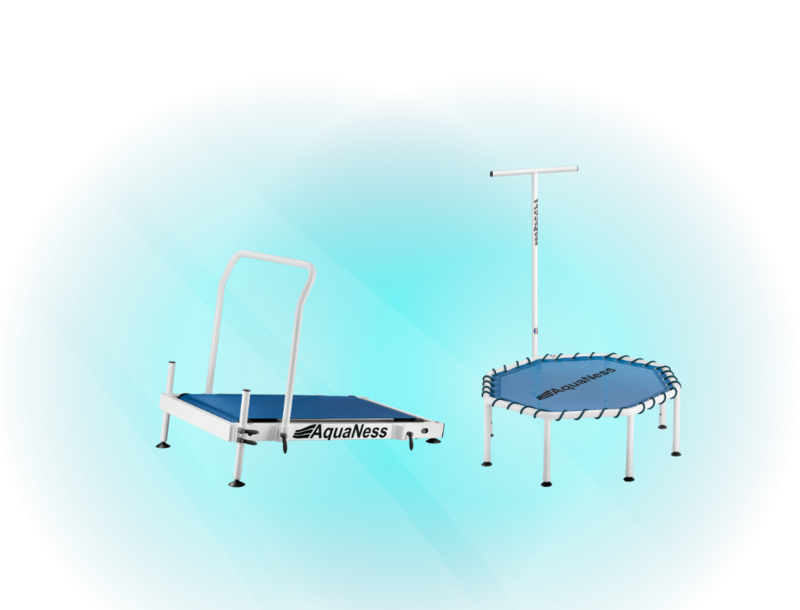 With AquaNess also discover the race (aquarunning) and the trampoline (aquajumping), 2 very complete sports too. In the water, the body weighs less heavily and thus facilitates movement. 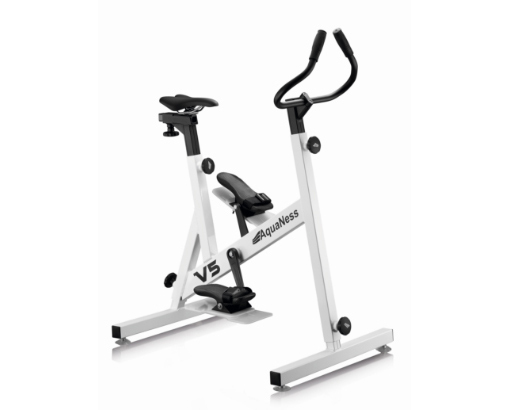 However, in the water resistance is greater allowing the muscles to work effectively. PM INDUSTRIE is a mechanical engineering company specializing in metalworking. 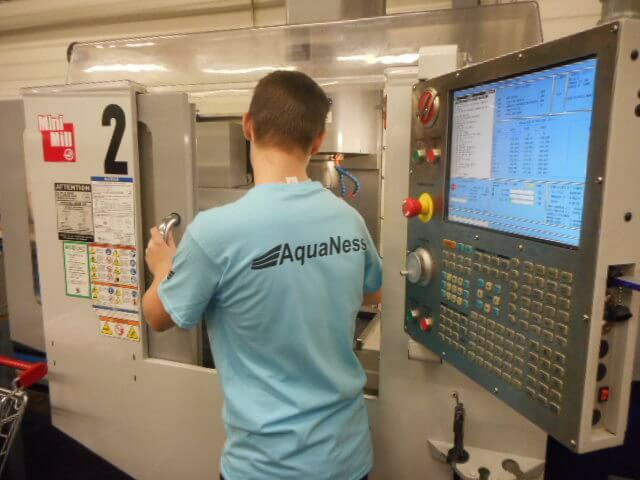 All our products are made from marine grade aluminum and aeronautical grade. 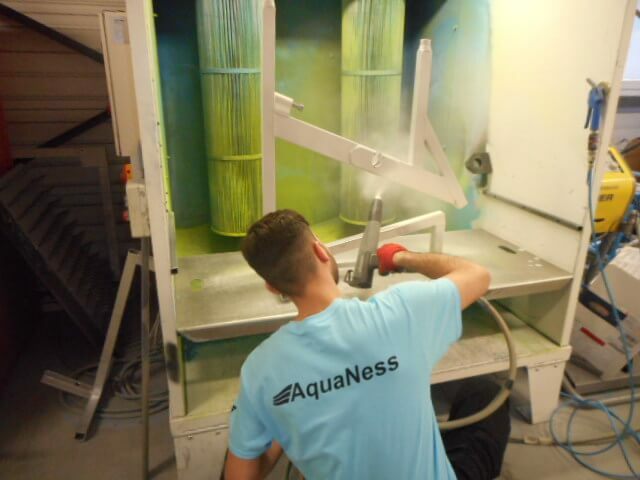 We chose aluminum for its unique combination of properties such as lightness, strength and corrosion resistance; moreover, it is a 100% recyclable material.